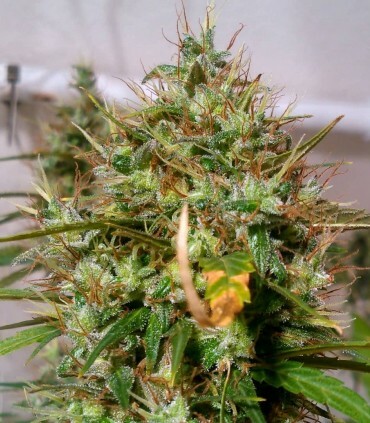 During the last study we did with an old line of Northern Lights #5 Haze by Sensi Seeds that we received from our UK source, a very curious individual appeared who did not show indica traits. 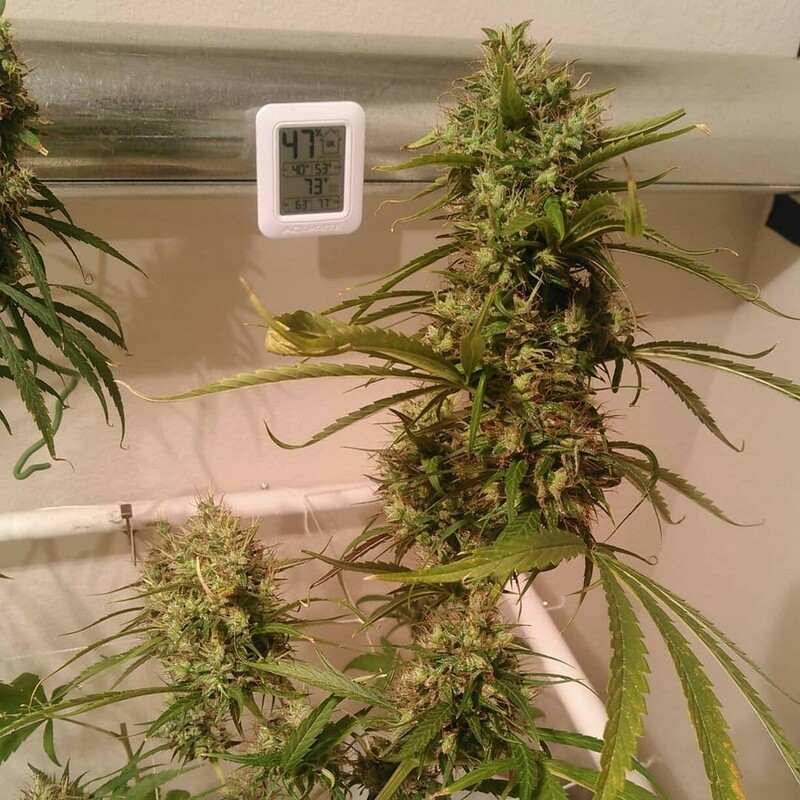 This female began its flowering after 2 months of changing the photoperiod to 12/12, so it was decided to change to 10/14 to stimulate more flowering and coincide with the flowering of our precious male Old Timers Haze. 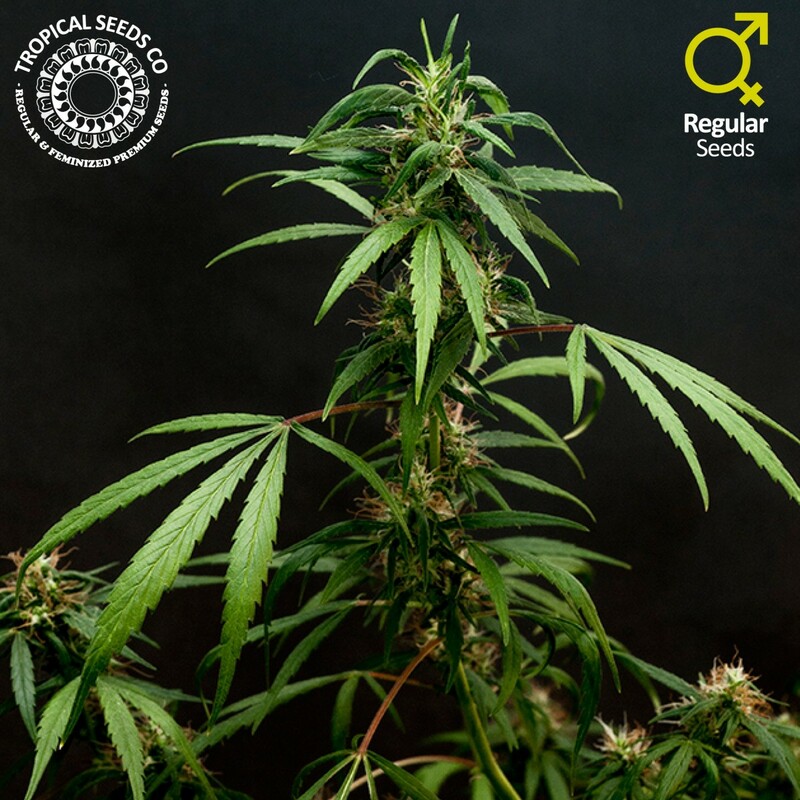 Both specimens have shown to have a powerful and abundant flowering in short photoperiods that could turn it into a good Haze hybrid that can be grown indoors and outdoors. 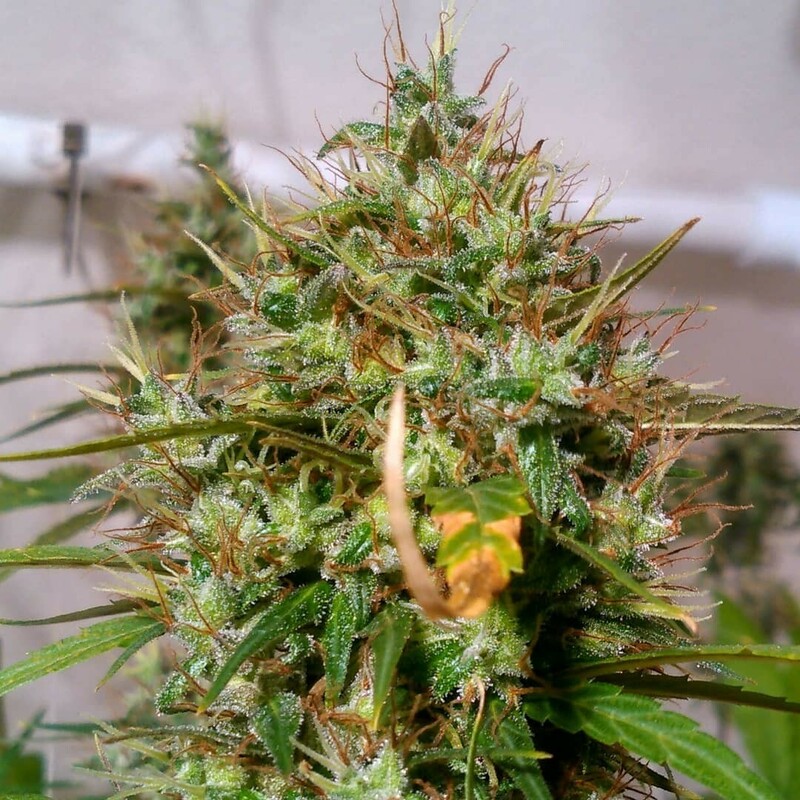 When crossing this impressive NL5Haze female extremly Haze with our male Oldtimers Haze, we hope to obtain a hybrid 95% sativa able to bloom even in indoors and in low light conditions. You can use techniques such as photoperiod 12/12 from seed, short photoperiods for flowering cycle, in addition to LST and other type of pruning to control its growth and stretch phase. Outdoor offers all its potential generating huge size plants and large productions. Soft aromas, sweet spices with noble woods with an intense cerebral effect and powerful buzzing, this hybrid produces a good amount of resin with very good glands caliber. 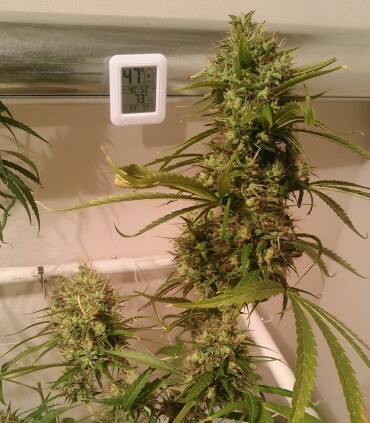 During the three months of flowering that she need to reach maturity, the proportion of cannabinoids will increase exponentially making this lady a beast for inexperienced smokers. 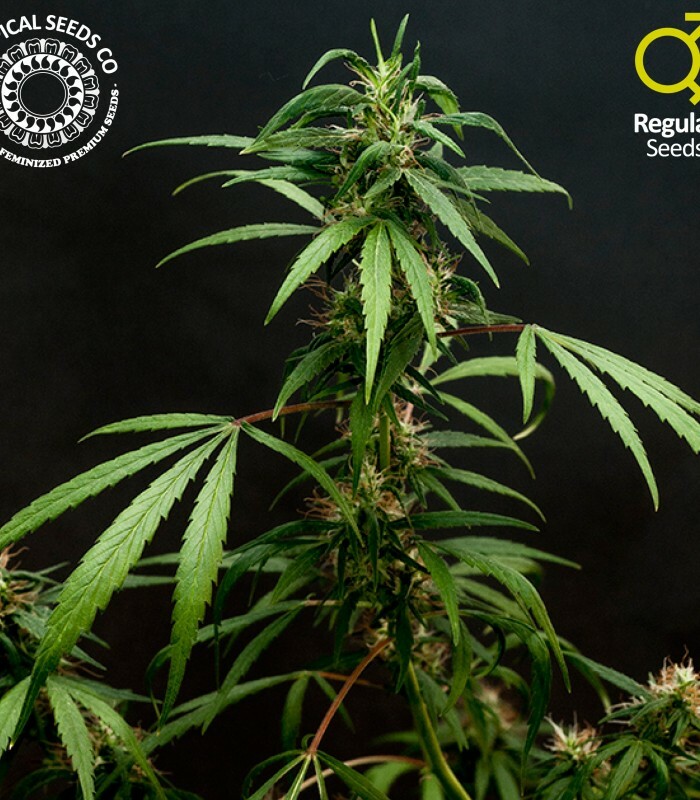 The Dutch Haze style was united to the Old Timers Haze style of the UK that will bring us all a delight for lovers of the extreme sativas of the 60s and 70s.